According to a lengthy Reddit post from earlier today, Apollo (APL) has all the hallmarks of a massive scam to enrich its creators. The allegations, coming from Reddit user RossyRoffle, state that there are many red flags with the project, suggesting that the “all-in one cryptocurrency” is nothing more than vaporware dressed up as ground-breaking tech. The major points of contention in today’s post focus around the lack of development towards grandiose ambitions, an former alleged scam artist being behind the cryptocurrency project, a slew of fake news being sold to followers as fact, and a harsh policy of censorship in community groups for anyone discussing the claims made by those behind Apollo. Seemingly exasperated by the reported censorship experienced on Apollo’s community platforms, a Reddit user known as RossyRoffle has attacked the cryptocurrency for several reasons. The post from earlier today states that despite the grandiose Bitcoin, Ethereum, and XRP-killing claims of those behind Apollo, the project offers very little of substance. 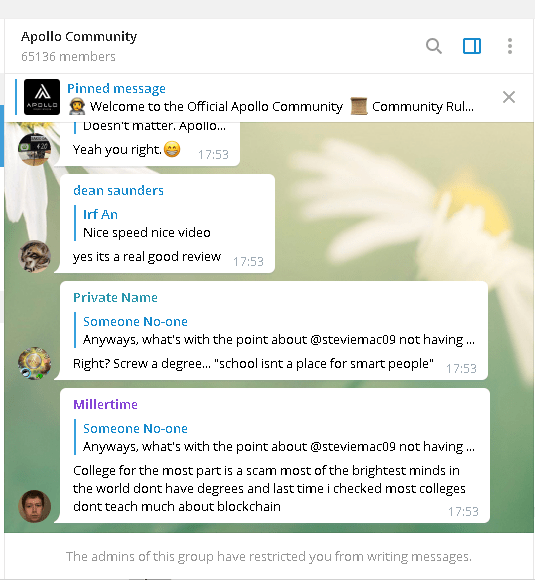 On Apollo’s own website, visitors are presented with a slick video stating that Apollo is optimised for a variety of applications – be it token creation, private transfers, smart contract use, file sharing, multi-signature support, and a host of others. Basically, if you have ever heard of a cryptocurrency project claiming to have created something innovative, Apollo can do it – apparently. RossyRoffle refutes all of this in their post. They state that Apollo is nothing more than a fork of NXT with a lower block time. There are some other “insignificant” code changes too but apparently these barely extend past name changes for existing functions of the more established NXT chain. 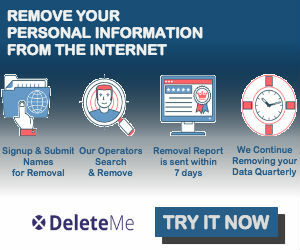 The poster even goes on to highlight that the website itself was built using Wix – hinting at the lack of experience of those behind the alleged scam. That’s not all, however. RossyRoffle states that the founders of APL are attempting to aggressively pump the price up to enrich themselves. Claims are cited that the platform will render XRP and ETH entirely obsolete. In addition, the poster provides some addresses to show how much APL the founders are dumping on the market as the price rises due to the “fear of missing out” created by those behind the operation. Along with the grandiose claims of the project itself, fuelling this so-called “FOMO” is allegedly a programme of fake news and harsh censorship. The poster highlights completely unsubstantiated claims that the team has secured thousands of real-world buying locations. Those who question this on the official Telegram channel (and other platforms) are immediately banned. Another of the issues highlighted in the post that creates an air of doubt around the project is the founder’s past. According to RossyRoffle, Steve McCullah previously launched a fake Kickstarter campaign to fund a documentary in South America in search of undiscovered dinosaur species. They go on to allege that McCullah disappeared after raising just sort of $30,000. Of course, cryptocurrency scams like those alleged above are nothing new and pump-and-dump schemes have become an industry norm for smaller cap coins. However, the major difference with this effort according to RossyRoffle is that everything about the project is fraudulent and the entire thing serves only as a vehicle to enrich its founders, rather than an orchestrated effort from a third-party group to pump up a tiny cap coin to make a quick buck. Ethereum Price Weekly Analysis – Can ETH/USD Break This Resistance? The Go-To Solution for Crypto Liquidity!